(CNN) — Some places are better than others at fulfilling the powerful human desire to live well. The Greek island of Naxos delivers. 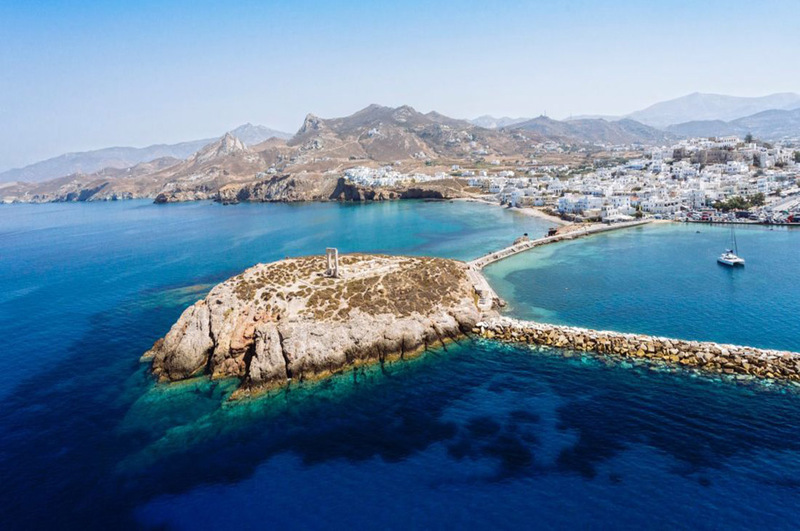 The largest and lushest of the otherwise rocky Cyclades, Naxos is sometimes referred to as the “green leaf” of the Aegean Sea. Its diverse natural setting satisfies the active traveler’s appetite for outdoor adventure, and the fertile land feeds those who seek homegrown culinary experiences. There’s rich mythology and medieval architecture. From land to sea, the island is long on allure. On foot: Naxos Hiking tours traverse marble walkways, fertile plains, vineyards and olive groves and wind along paths connecting village to village. “My grandparents were walking these beautiful paths, it was a way of life,” says leader Stella Korre, who likes to intertwine the rich history and mythology of Naxos with routes that touch all five senses. On horseback:Naxos Horse Riding expeditions lead riders through the Naxian farmlands, onto long stretches of beach and to hidden spots where the views are a textured blend of mountain and sea.